Online ordering menu for Mandarin Gourmet. Are you in the mood for an authentic Chinese or Japanese lunch or dinner? Don't stress anymore, you have found the perfect place! 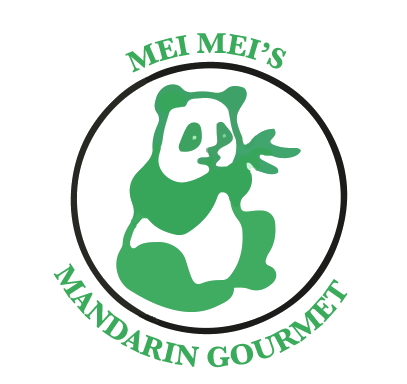 At Mei Mei's Mandarin Gourmet we specialize in a variety of dishes including Asian classics as General Tso's Chicken and Mongolian Beef. We have both appetizers and desserts to satisfy your craving. We also carry vegetarian options. We are located in the heart of Pittsburgh right around the corner from Market Square. You can walk here comfortably from Point State Park! Order online to cut the line with your Carry-out or Delivery! !